Dydd Miwsig Cymru Hapus! Happy Welsh Language Music Day! ‘Dyn ni wedi ryddhau fideo arbennig ar gyfer Dydd Miwsig Cymru! 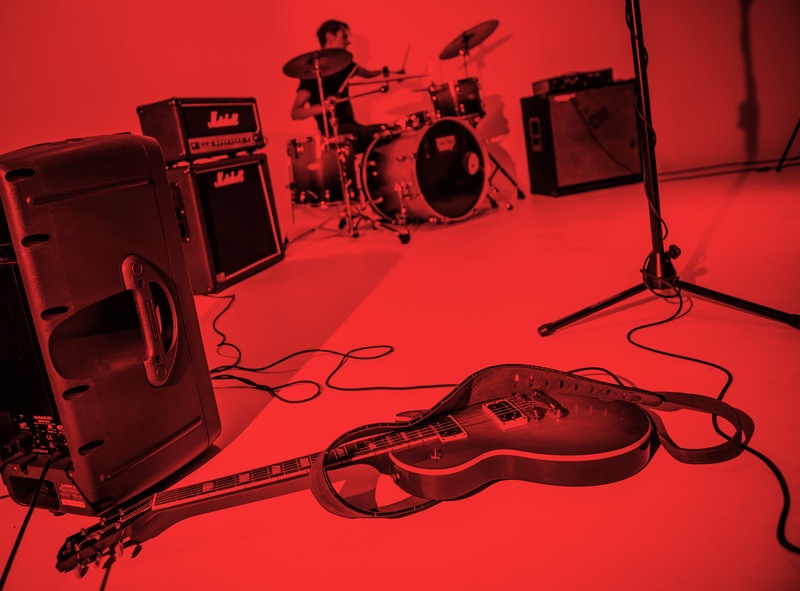 We’ve filmed a special music video for Welsh Language Music Day! 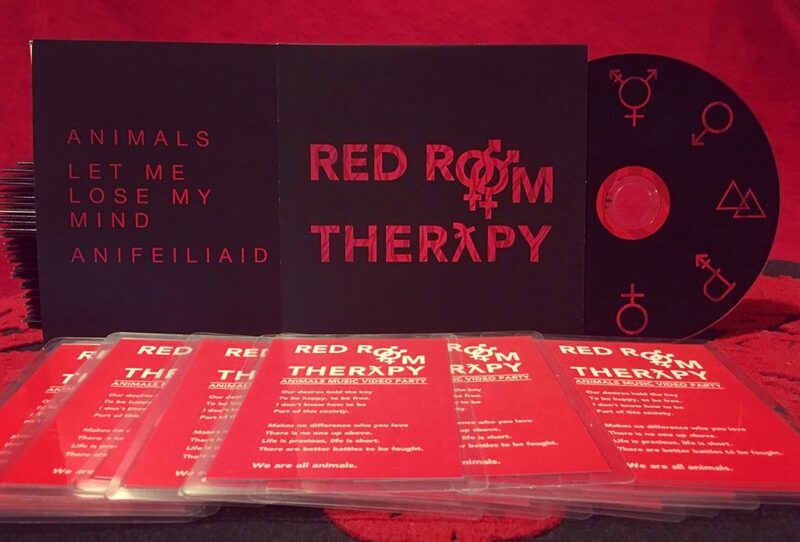 As a special celebration for Welsh Language Music Day we have created 100 copies of our new single “Animals” (which includes the song in Welsh and English) plus a B side “Let Me Lose My Mind”. These are available on our website and come with a sticker, badge and a lyric card from the filming of the music video which comes out this Friday. This is a one time thing – once they’re gone they’re gone! Go for it! Mae ein cân newydd “Anifeiliaid” ar gael yn Gymraeg ac yn Saesneg ar Apple Music, iTunes a Spotify! Our new single “Animals” is available in both Welsh and English on Apple Music, iTunes and Spotify! New prints of our début album! 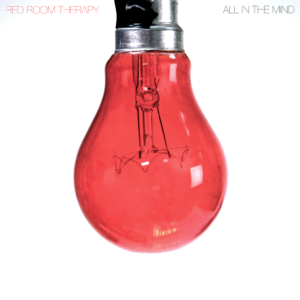 We’ve got brand new copies of our début album for sale here on our website, just in time for Christmas! 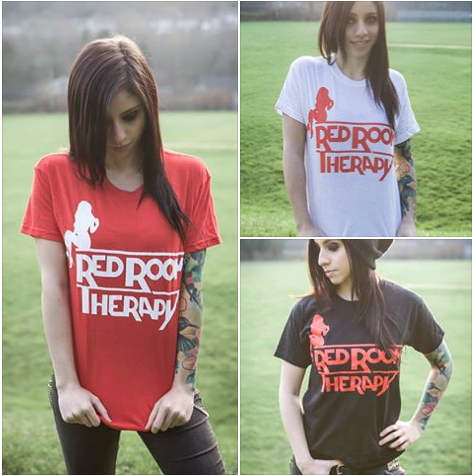 These are now available for £7 with a free badge and sticker included! Perfect gift for rock’n’roll lovers! 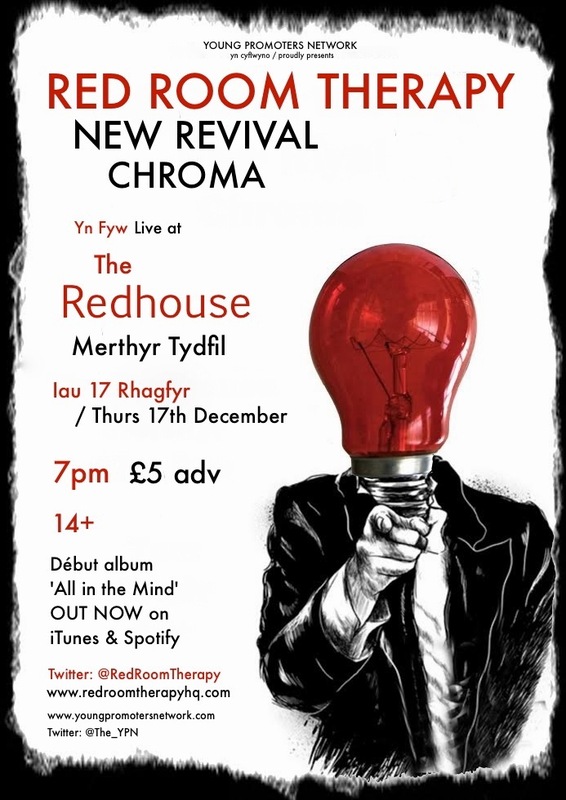 We are super excited to announce that we will be filming a live show at The Redhouse in Merthyr Tydfil this December! We made our first music video! 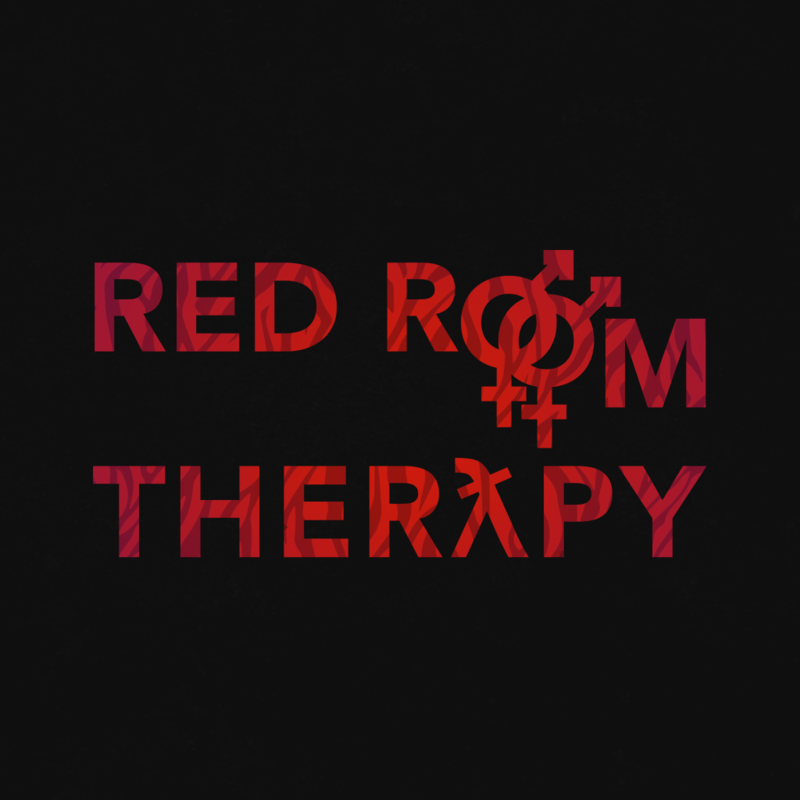 Red Room Therapy were formed in a sleepy town called Penderyn in South Wales. 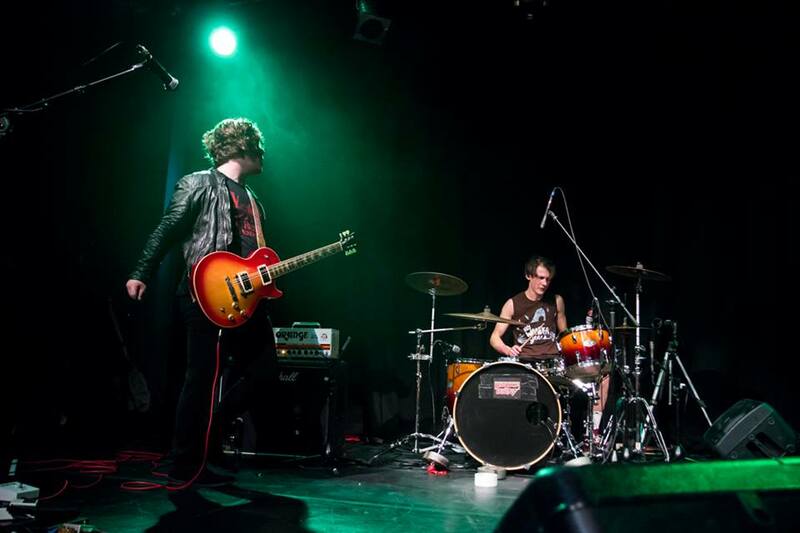 Renowned for their captivating live performance, unique sound and honest songwriting, the band have spent their time relentlessly gigging around the U.K. 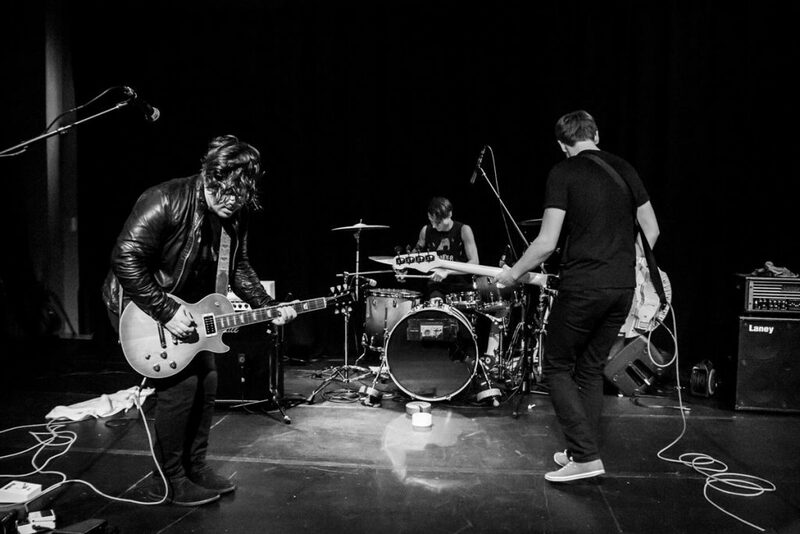 Since releasing their début album the band have played alongside many great artists from DZ Deathrays to Primal Scream and have taken to the stage at Liverpool Sound City, Nozstock & Lakefest among other big festivals. Their début album ‘All in the Mind’ is available on iTunes & Spotify. 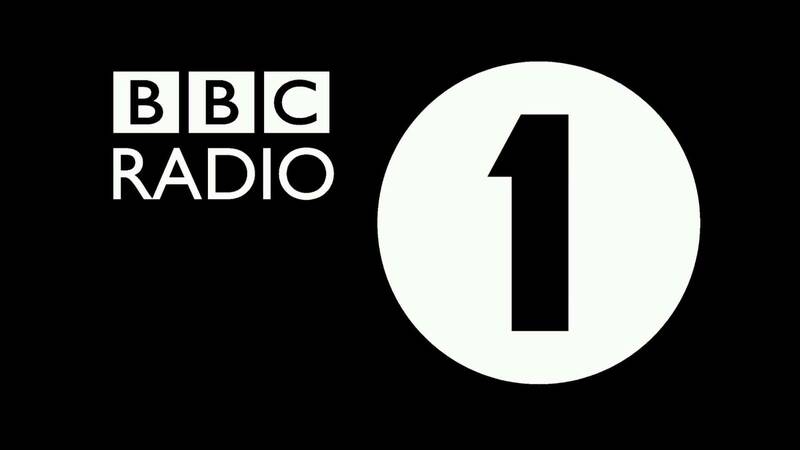 Now based in Cardiff, the band are now working on their second album.